All dog beds are 20% off! Check out our warm, cozy styles. 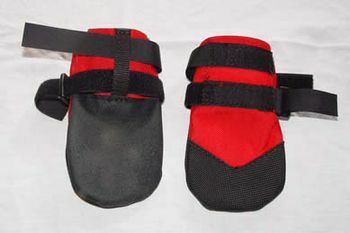 Our new Ultra Paws Rugged dog boots are guaranteed to fit and guaranteed to stay on! Foam at the closure cushions the dog’s foot when the boot is tightened. The foam creates a secure grip – these boots stay on! Tough, water resistant 1000 denier nylon material with the top of the toe wrapped in Toughtek®, a recycled tire material that is flexible, skid resistant and durable. 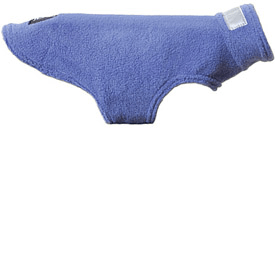 We have a great deal on our new Teckelklub dog coats! The Fuzzie is an extremely popular and versatile warmthsolution that works layered under any Teckelklub waterproof jacket or as a standalone. Just the right amount of warmth for cool, windy days outdoors or ultimate indoors comfort. Made from 420 weight anti-pill Polyester fleece and machine washable. The Trench is our classic jacket that has great styling and functionality combined. This best seller delivers on all fronts – 100% waterproof, extra warmth, durable and easy to wear. Collars and leashes fit easily under The Trench. Save 20% on all new coats! In fact, save 20% on all coats, both new styles and old favorites! Dogs: New Products and Specials for November Save on Lotus this month!